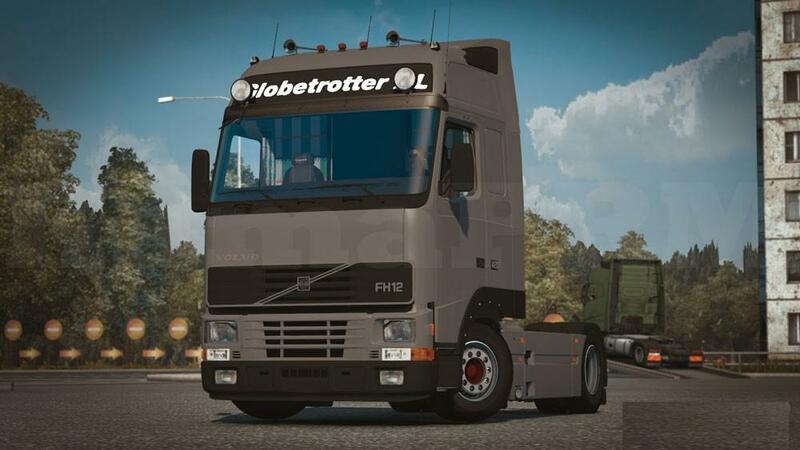 Exhaust Pipe (All models of Scania Next Generation) for EuroTruck Simulator game. *Do not need to buy a new truck. 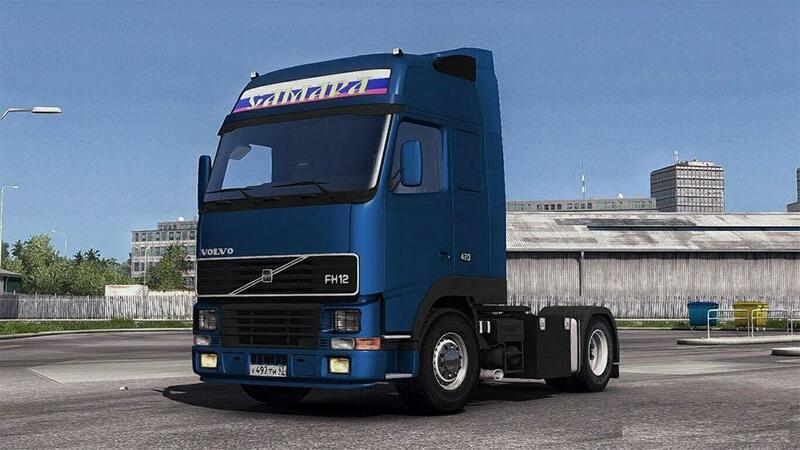 Compatible versions: Ets2 1.32.x and 1.33.x.